It is important to understand that just about every Missouri safety law has strong reasoning behind it. There are two excellent reasons to refresh your safety law knowledge. The first is to avoid the fines that come with improper behavior. The second is to keep you and everyone around you safe, as these laws are there for a reason. While you can speak with a St. Louis auto accident attorney for legal help after a collision, it is best to stay out of them entirely. Here are some of the safety laws that help you achieve that result. 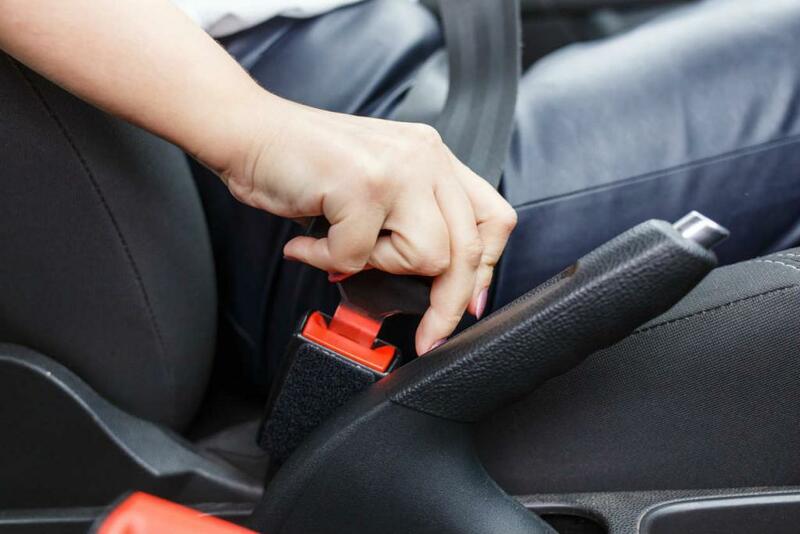 Missouri’s first provision is that drivers and passengers in the front seat must both wear seat belts. It is also wise to have every person in your vehicle wearing a belt whenever you’re in motion. Doing so will significantly decrease the odds of you suffering severe damages. Conventional seat belts are not effective when used by small children. For this reason, Missouri has different laws when it comes to this segment of the population. They are as follows. Under 1 Year Old and 20 lb – Must ride in a rear-facing car seat. Under 4 Years Old and 40 lb – Must ride with an appropriate child restraint system. Over 8 Years Old, 80 lb, or 4’9” – Free to use conventional seat belts. Under 16 Years old – Must use a seat belt or some other restraint system at all times. Missouri has four levels of BAC that will most likely lead to legal consequences. 0.02 – This limit is for minors, who are breaking the law by drinking and by driving intoxicated. 0.04 – The limit for adults operating commercial vehicles. 0.08 – The typical limit, which applies to those that are 21 and older. 0.15 – At this point, the law sees you as a significant hazard to other drivers on the road. The result could be completing a rehabilitation program. One more thing to note is that Missouri law enforcement encourages its citizens to report drunk drivers. Doing so can lead to safer streets for you and your family, so you may want to adopt this habit. Some behaviors the watch out for include drifting, erratic braking, tailgating, and driving at unsafe speeds. Missouri requires the use of helmets for motorcycle riders. Alternatively, cyclists do not need to wear protective equipment in most areas of the state. Wearing a helmet is a smart safety strategy, though, so you should consider doing so if you’re a rider of any kind. This state has some of the most lax phone laws in the country. Not only is making phone calls legal, but currently texting is also only prohibited for commercial drivers and those under 21 years old. Don’t think these laws give you the green light to text and browse the internet while driving, though, as doing so is incredibly unsafe. Though getting tickets is annoying, understand that nearly every Missouri safety law has strong reasoning behind it. The goal of them is to keep you out of crashes, so you should take them seriously. Once you start to, you will enjoy the safety and cost savings that come with it. If you do get involved in an accident due to the negligence of another driver, give us a call 24/7 at (314) 361-4242 for a FREE Case Evaluation.